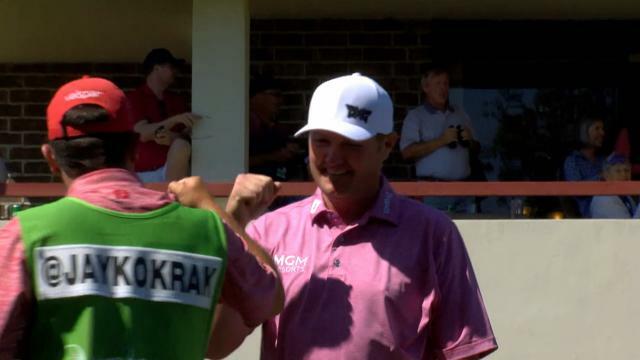 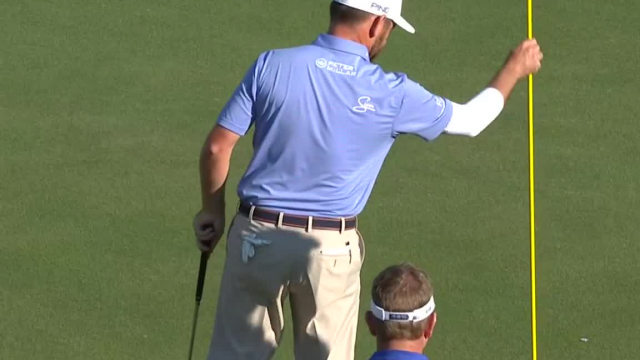 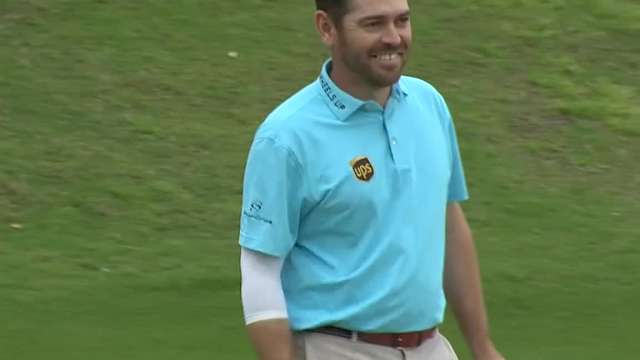 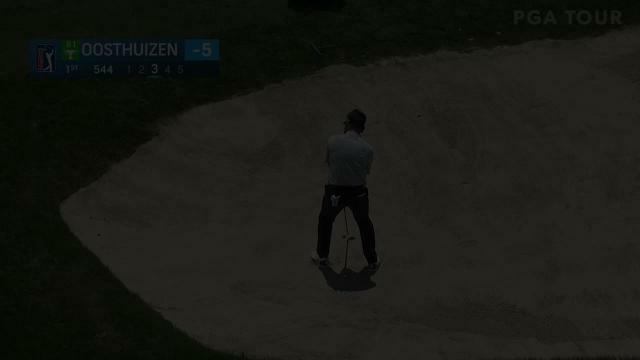 In the final round of the 2019 Valspar Championship, Louis Oosthuizen makes an incredible 82-foot eagle from the bunker on the par-5 1st hole. 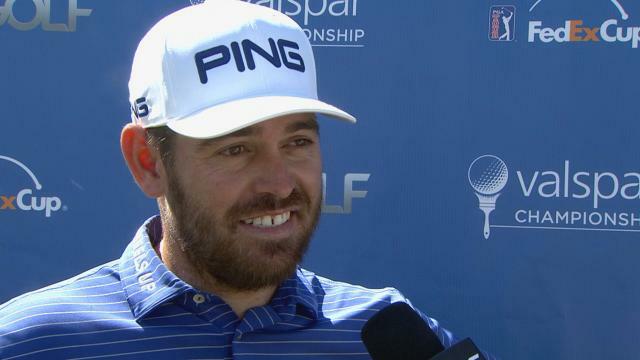 Following his third-round 5-under 66 at the 2019 Valspar Championship, Louis Oosthuizen talks about bouncing back from a rough round on Friday. 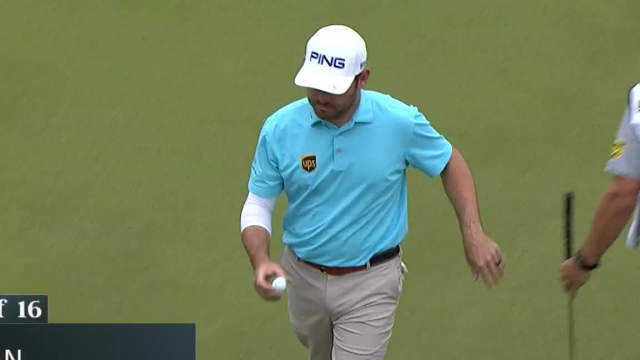 In the opening round of the 2019 Valspar Championship, Louis Oosthuizen rolls in a 12-foot putt to make a closing birdie at the par-4 18th hole. 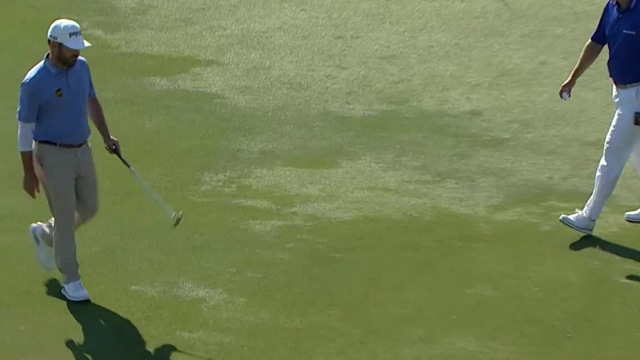 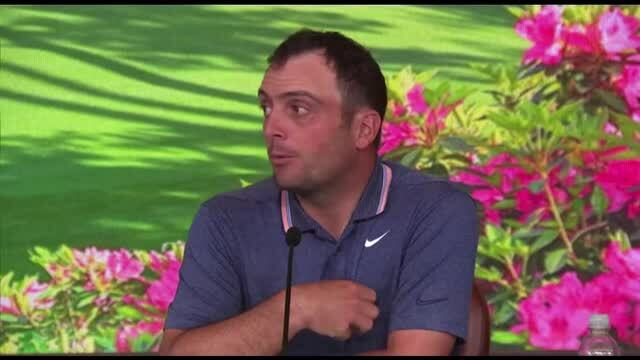 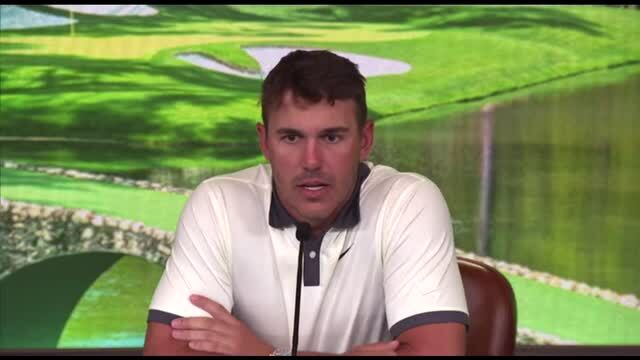 PGA TOUR players talk about the most random swing thought they have ever had.